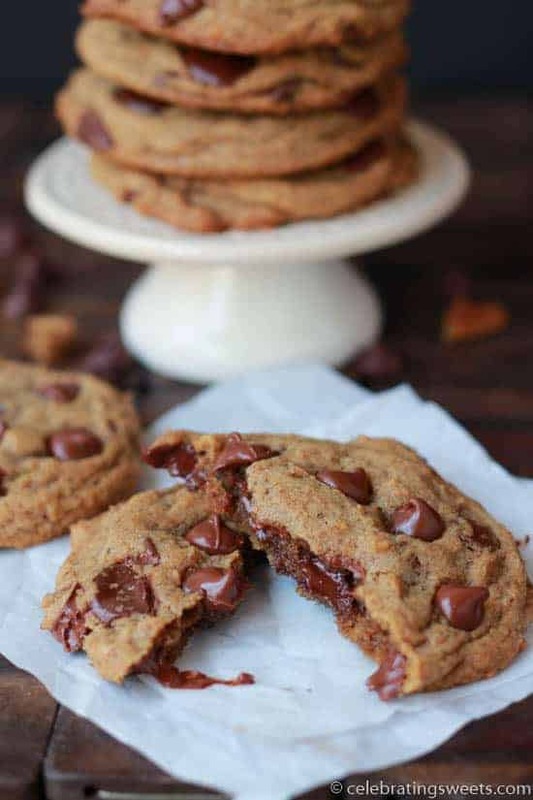 Espresso Chocolate Chip Cookies – Soft and chewy espresso cookies filled with chocolate chips. The classic combination of coffee and chocolate makes these cookies the perfect sweet treat. 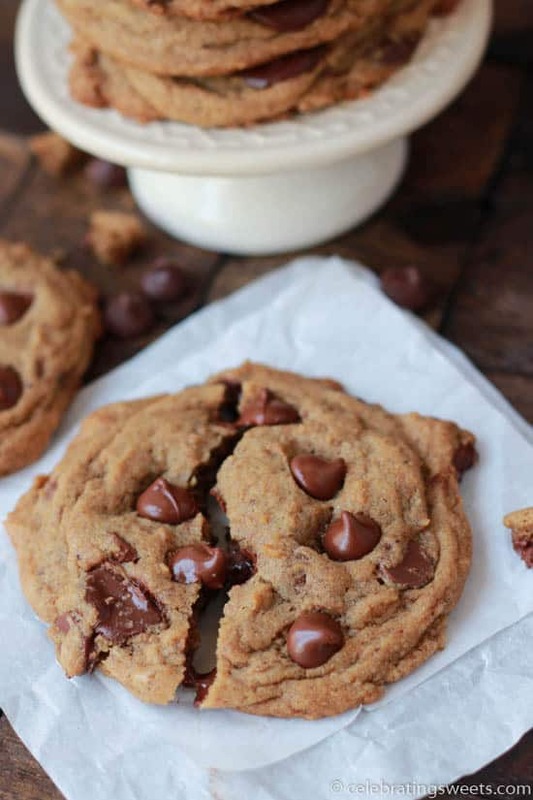 I have yet to share a plain chocolate chip cookie recipe with you. 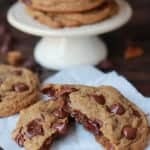 I figured there are so many chocolate chip cookie recipes out there that the internet doesn’t really need another. 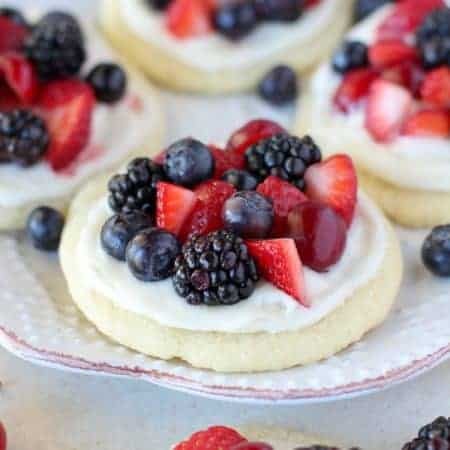 Plus, I’ve already found my favorite recipe (see here), and if it ain’t broke, don’t fix it, right? On a side note: if you’re in the mood for a small batch of chocolate chip cookies (makes only 5), I’ve shared that recipe here. Anyway, enough about other chocolate chip cookies, let’s talk about these espresso chocolate chip cookies. I was in the mood for a chocolate chip cookie, but I wanted something with a little more to it. So, I played around with the recipe and ended up with a buttery espresso cookie loaded with chocolate chips. The cookies are chewy in the center, slightly crisp at the edges, and they have the classic flavors of coffee and chocolate. 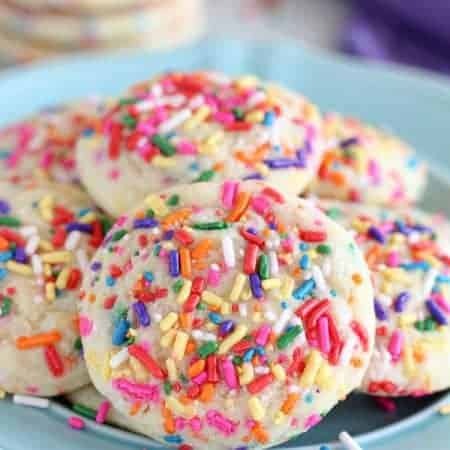 Think of these as a grown up version of a chocolate chip cookie. And if you need a little burst of energy, the combination of espresso powder and chocolate will give you the perfect pick me up. These are extra delicious straight from the oven when the chocolate is still a little bit melted. Grab a glass of milk or a cup of coffee and enjoy! 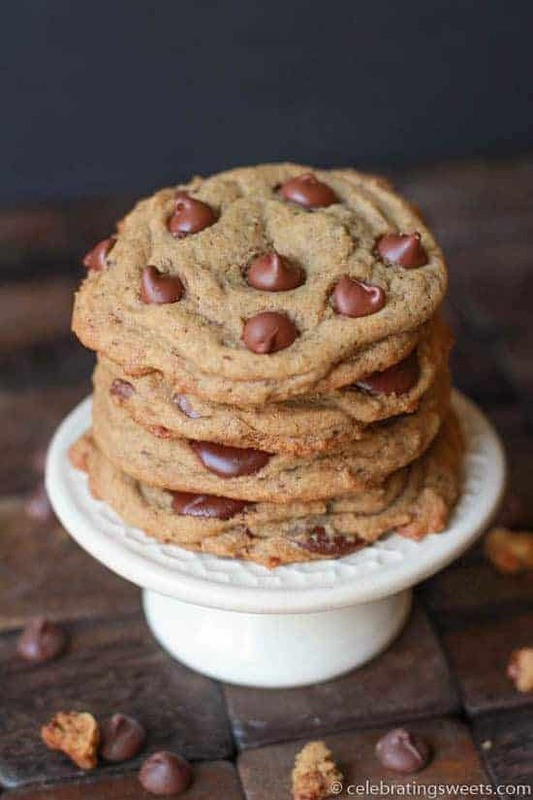 Soft and chewy chocolate chip cookies flavored with espresso powder. Preheat oven to 350°F. Line two baking sheets with parchment paper or silicone liners. Set aside. Beat butter and sugars for several minutes, until light and fluffy. Add egg and vanilla and beat until combined, scraping the bowl as needed. In a separate bowl, combine flour, baking powder, baking soda, salt, and espresso powder. Add the dry ingredients to the butter mixture and mix on low speed until just combined. Stir in 1 cup of chocolate chips. Roll the dough into approximately 1 1/2 tablespoon balls (or use a cookie scoop). Set on the prepared cookie sheets, leaving a couple of inches in between for spreading. Press the remaining 1/2 cup of chocolate chips onto the tops of the mounds of dough (this will help the chocolate chips be more visible). Bake for 10-12 minutes. Cool completely on the baking sheet. Cookies are my favorite! These look so good! OMG I love Espresso and Chocolate. 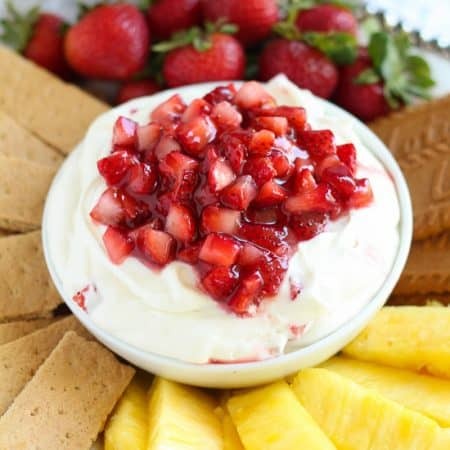 Will try to make this next weekend. These look amazing. I have always heard that espresso and coffee enhances the flavor of the chocolate. Im excited to give these a try.